Kitchen is the heart of your home and sometimes all it needs is a fresh coat of paint, change of lighting or just changing outdated cabinet handles. Those are not big costs that will make a difference, but if you are up to larger project, consider your flooring or repainting the cabinets – the more you do, the bigger the focus on the kitchen will be. That is from the centre of entertaining to family dinners and festive holidays. According to the Appraisal Institute of Canada, kitchen and bathroom renovations remain at the top of the improvement list reflecting in the price of the home. Homeowners usually recoup 75 – 100% of the investment. Best visual appeal belongs to wood cabinets, large stand-up showers, stone floors and countertops – all adding value and appeal. When you look around your home, you might just find that room where paint has faded from sun exposure or has dirty hands marks all over. A fresh coat of paint will give you dramatic results with little investment! Gleaming hardwood or tile floors add to both value and appeal to your home. If you decide to replace your flooring, remember to maintain consistency. If you make too many strange transitions and changes in materials, you will loose the impact. The front of your home is the first thing people see and it is hard not to judge book by its cover. Landscaping will do more than just make the space beautiful. It can extend living space by adding decks and patios, it can provide or increase privacy and reduce noise levels. And a few strategically planted trees could help save on heating and energy costs. Very important consideration when you are thinking about renovations. It maybe be a larger investment, but it will be one that will not only improve the look of your home – it will positively reflect in your pocketbook. Brushed nickel, antique brass and oil-rubbed bronze are like jewels in your bathroom and your kitchen. Not only do they look great, they all boast water-saving flow aerators and quick on-off hands free technology. If you give it a thought, you will most probably find dead-end spaces under staircases, awkward wall niches and low head spaces in the basement. Converting them into usable space like built-in storage or extra closets will help maximize living space now and definitely appeal to potential buyer should you decide to sell your home in the future. Investing in eco-friendly elements can definitely yield some very strong returns. Water saving plumbing fixtures, tankless water heaters and eco-friendly products like bamboo, cork and low VOC paints will add value and environmental impact. It may be worth your while to invite a realtor or interior designed to check out your home or consider hiring an architect or contractor for larger renovations. 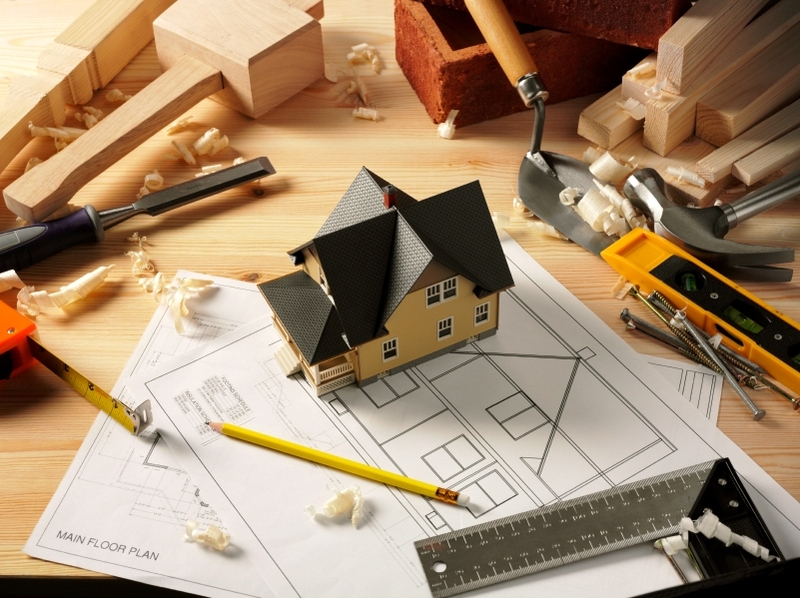 They can provide advice, help you draw up a plan or manage construction. Suggestions on paint colours or furniture placement can go a long way in improving the aesthetic of your home. Remember that a little professional advice before the project begins can help you avoid costly errors later. Hope you enjoyed this information – please send me your comments, your input is always welcomed and much appreciated.